In the World that Jamaica Made: More Reflections from Rototom | Kam-Au Amen & Co. In 2015 Baz Dreisinger wrote an article in Forbes Magazine titled, “Seven Reasons Why Rototom Sunsplash is the World’s Best Reggae Festival”. Among the reasons she gave were, the music, the grounds, the location, the consciousness, the beach, the food, and the people. I endorse her comments wholly, because all those observations ring true to what would make a world class music and cultural immersion experience. As a Jamaican who is concerned about the development and well-being of this globally admired island that is home, I worry that despite the years of effort we have not been able to organize and build systems that enable better returns to the people on the island from our cultural heritage. 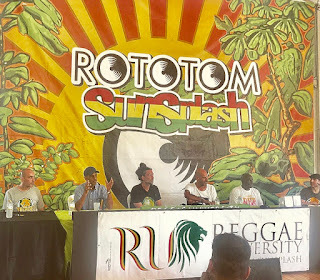 If the Rototom Sunsplash team over the years has successfully created to use Dreisinger's words, a ‘veritable Reggae Disneyland’ in Europe then why have Jamaicans not been able to have created a similar experience on the island, where the music forms that are the core of this truly global reggae festival were born? Legendary producer Gussie Clarke made an interesting observation on the “Dub Talks” panel here on Sunday, when he said, technology has never really given Jamaicans an advantage, rather our advantage has always been our ability to innovate. No doubt, a part of the solution we seek will be in the direction of innovation. I believe that any meaningful answer to the question in the context of Jamaica lies outside of a reliance on central government. I’ve worked in central government in Jamaica, and I believe that at the moment this institution is not the most effective vehicle to lead this process. Far from it. This may change in the future, but the systems that currently exist are antithetical to innovation of the type Jamaica needs to transform itself into a veritable cultural mecca of the type the 2003 cultural policy titled, Towards Jamaica the Cultural Superstate envisioned. 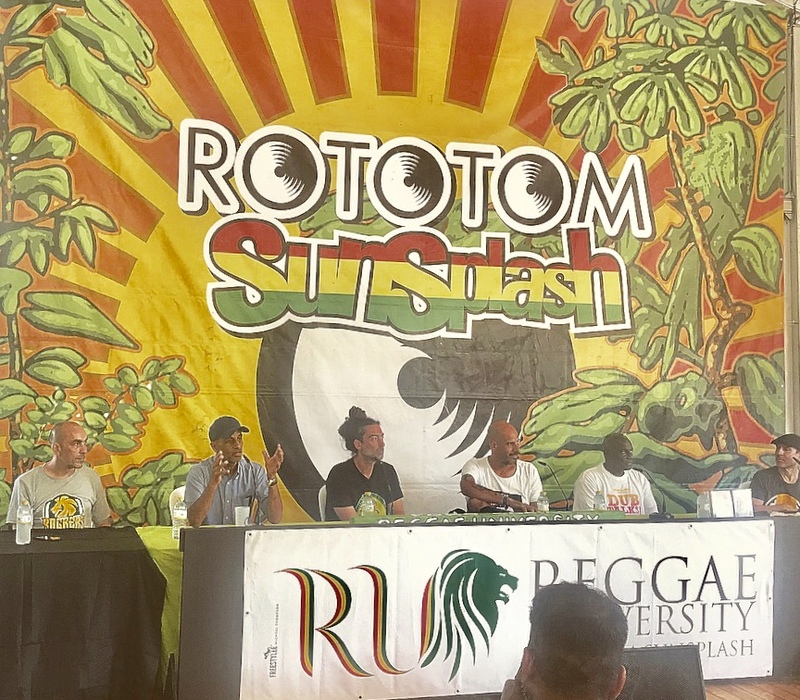 Consider that according to the officially released Rototom festival information, the festival is 96 percent self-funded with 4 percent public and private contributions. This eight-day festival is in its 25th staging and has welcomed over 2 million 740 thousand festival goers from over 130 different countries around the world. The audience breakdown for 2017 specifically saw 220,000 attendees from 98 difference countries; 13,000 minors under 13; 11,200 adults over 65; and, 7,600 people with disabilities. I don’t know to what extent these numbers intersect with the markets that the Jamaican government and current tourism interests in Jamaica seek to target. But one thing that is sure so far in our six days of the festival is that none of the individuals I’ve spoken to have encountered any official who is seeking to market visiting Jamaica to any of us in attendance. This suggests that this is an opportunity if it is not currently being taken advantage of. 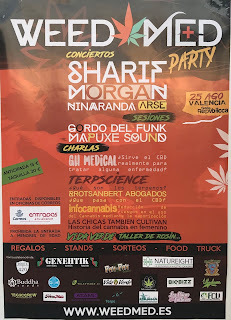 A large part of this festival has been the consumption of alcohol as well as the use of ganja (cannabis or marijuana), and I can’t avoid wondering how a severely class-conscious Jamaican state will negotiate the realities of the integral parts of this experience if we are to allow festivals of this type to attain their full potential on Jamaican soil. 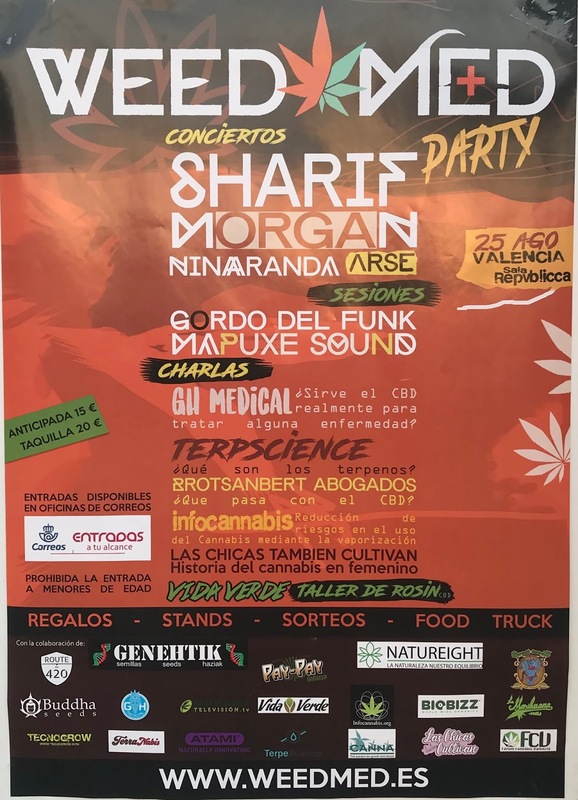 Added to that, the patrons of this festival would hardly be interested in an all-inclusive experience, which means that the stage is set for power struggles if indeed Jamaica means business when it comes to better extracting value from its culture.